Northview Laundry was having problems with hot water heating equipment that was 20-plus years old. The natural gas atmospheric burner was inefficient. With high lint/dust concentration in the ambient air, the burner was prone to delayed ignition and flame roll out. Both are serious problems that could lead to fire or explosion. 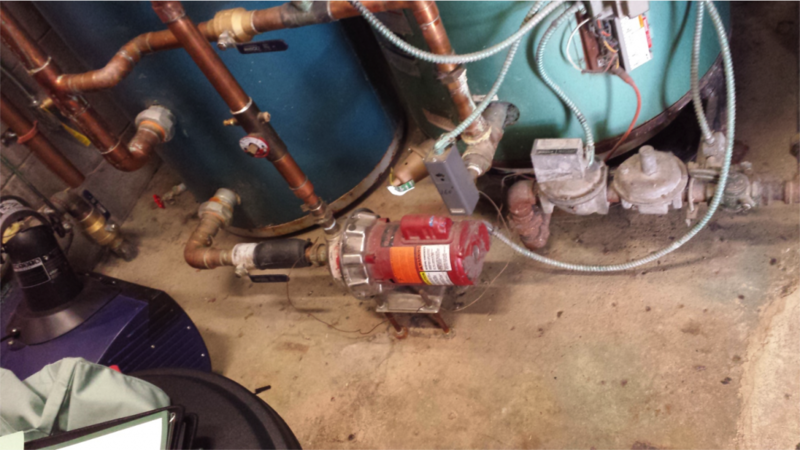 A replacement utilizing sealed combustion was desired, thus eliminating those concerns. 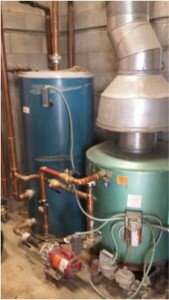 The circulating pump operates with high amps due to higher than normal pressure drop through the old boiler, causing wasted energy any time the system is operating. 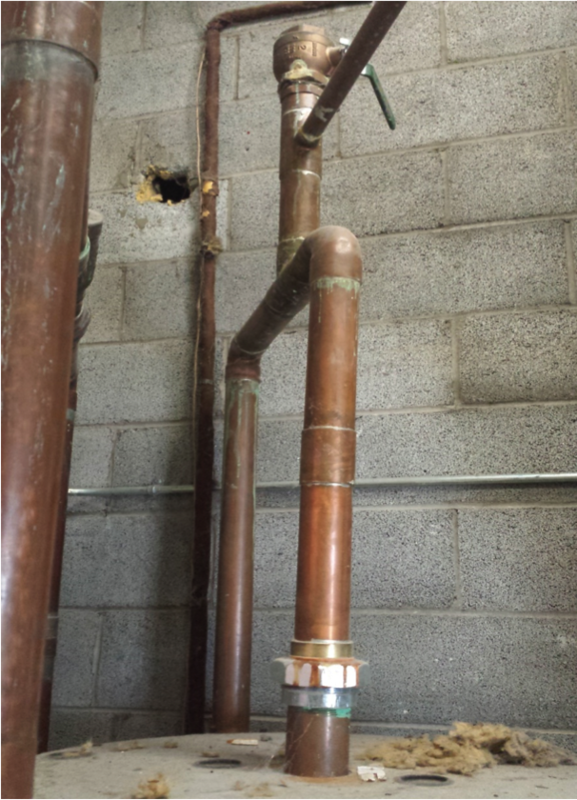 Piping was not insulated, allowing for constant heat losses. 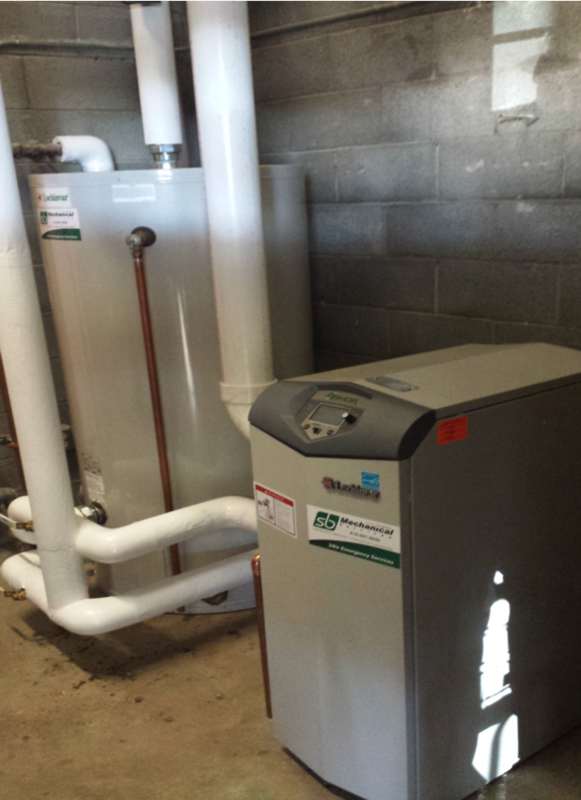 • A high-efficiency boiler mounted pump. All exposed piping insulated for increased overall system efficiency. 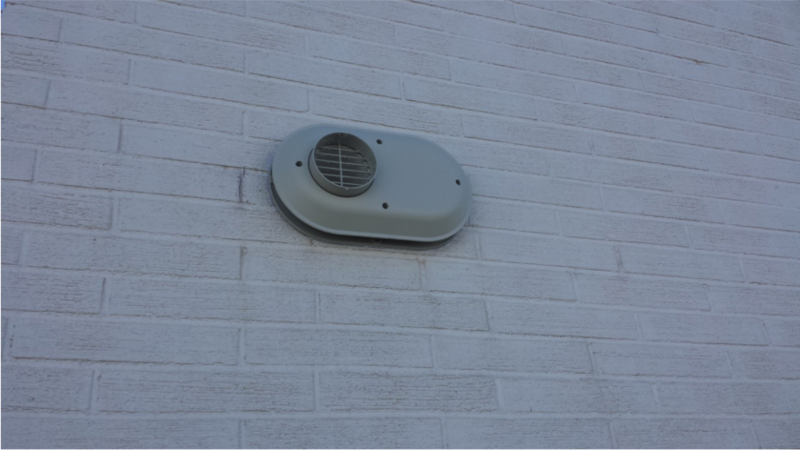 Clean unobtrusive inlet and outlet flue piping. Looks good on exterior of any building/structure. 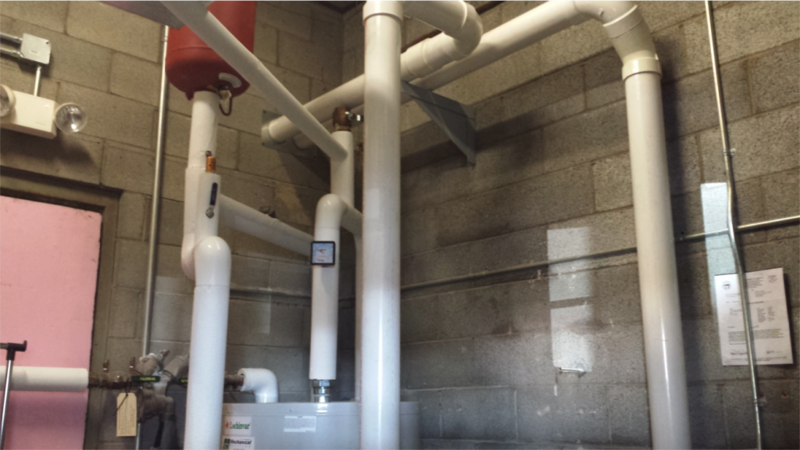 This project was performed with minimal downtime for the facility. Pre-planning and pre-fabrication allowed Smith-Boughan to shut the water off to the facility around 5 p.m. and water service was restored around 2 a.m. the next morning. 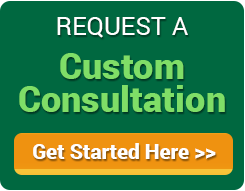 For more great projects Smith-Boughan has worked on to help businesses overcome challenges, check out our projects summaries page.